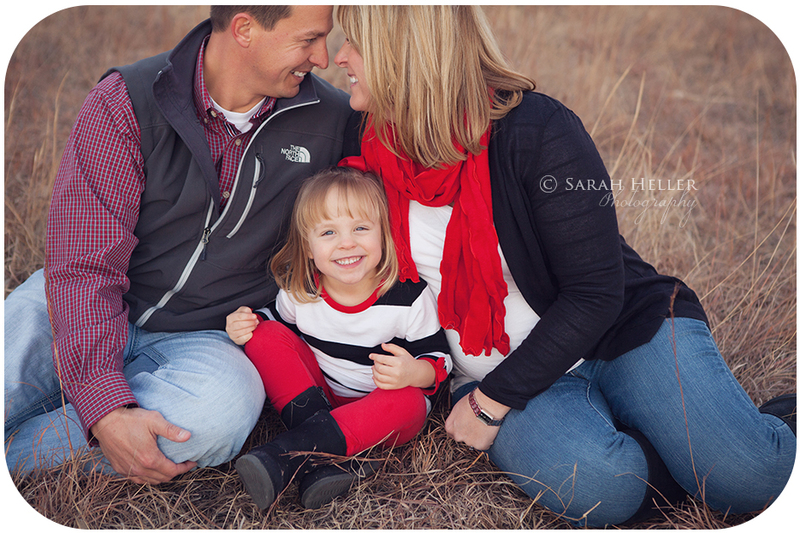 What a fun family! 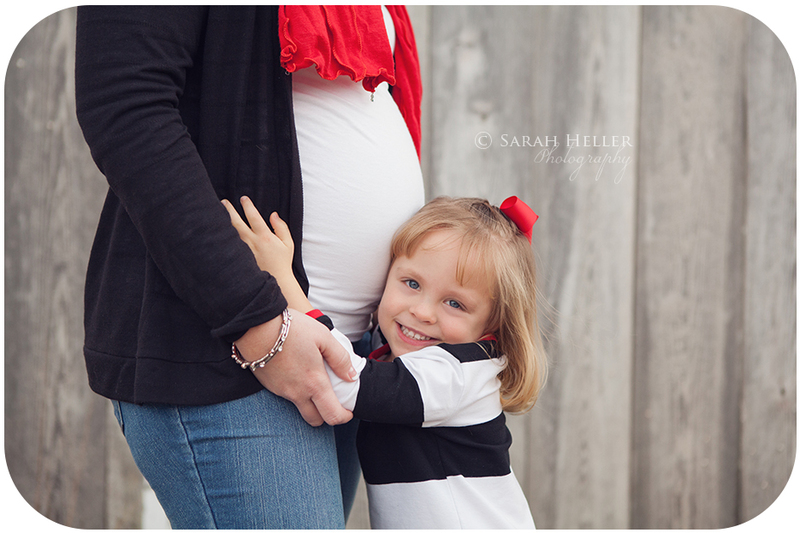 I really enjoyed getting to know them:) I am sure that their daughter is going to be a wonderful big sister...what a little sweetheart! 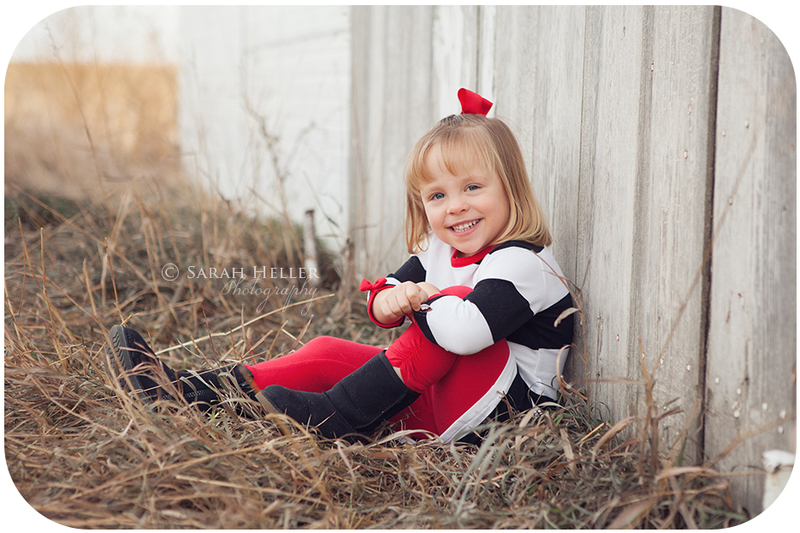 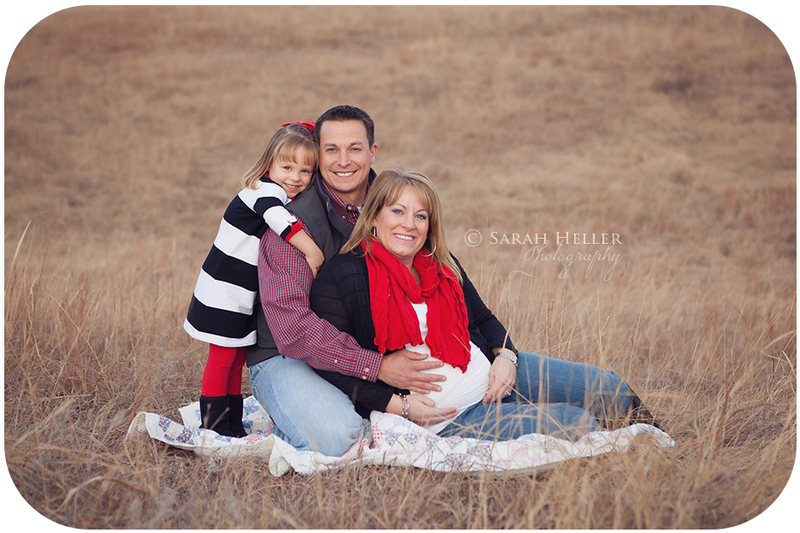 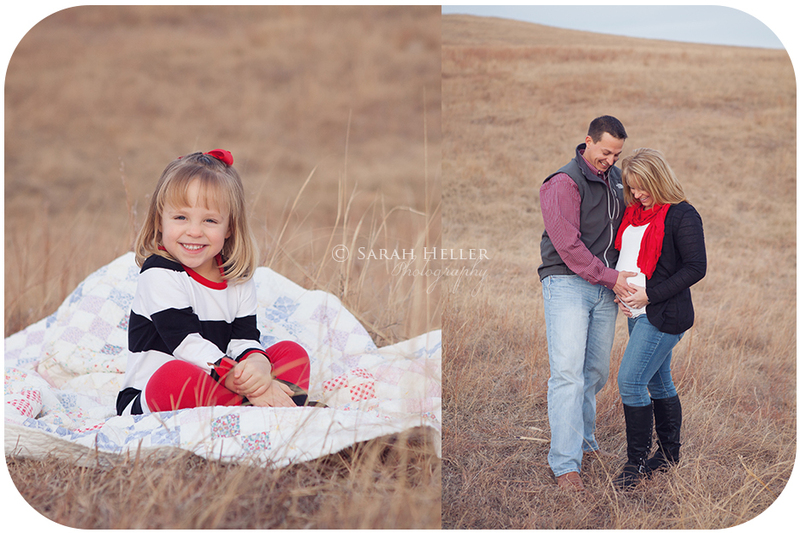 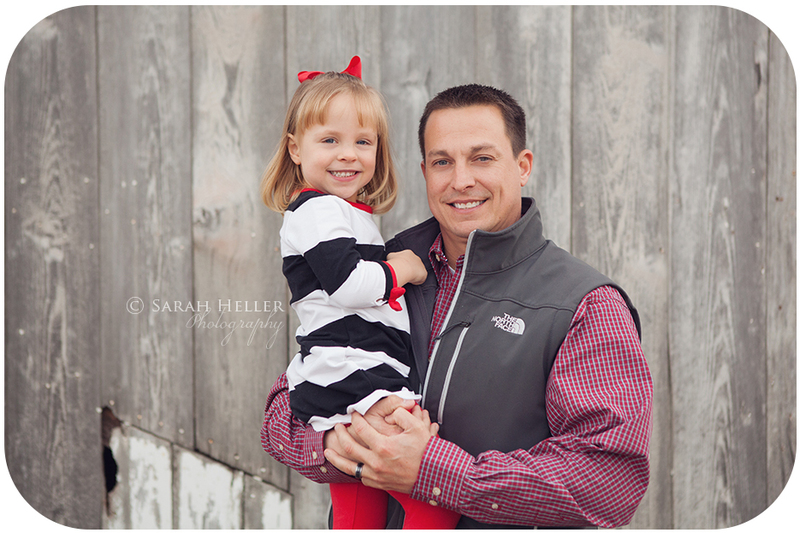 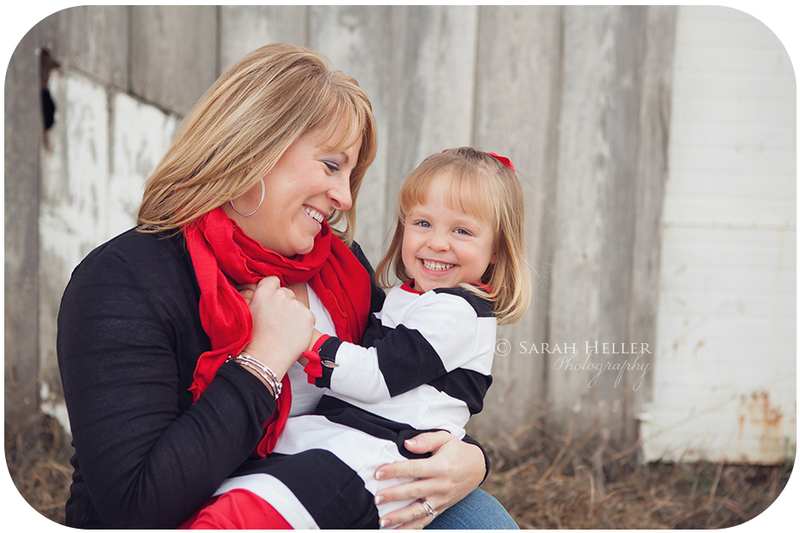 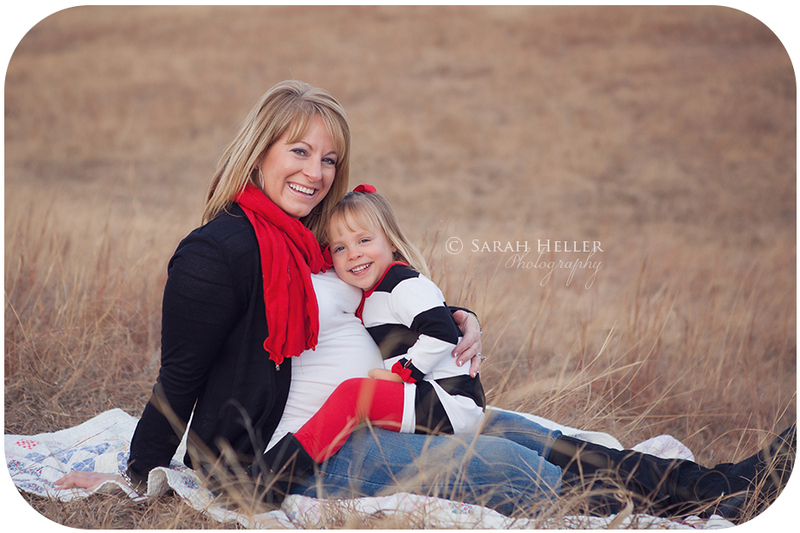 It was a little chilly and a touch cloudy on the evening of our session in December but they were troopers. 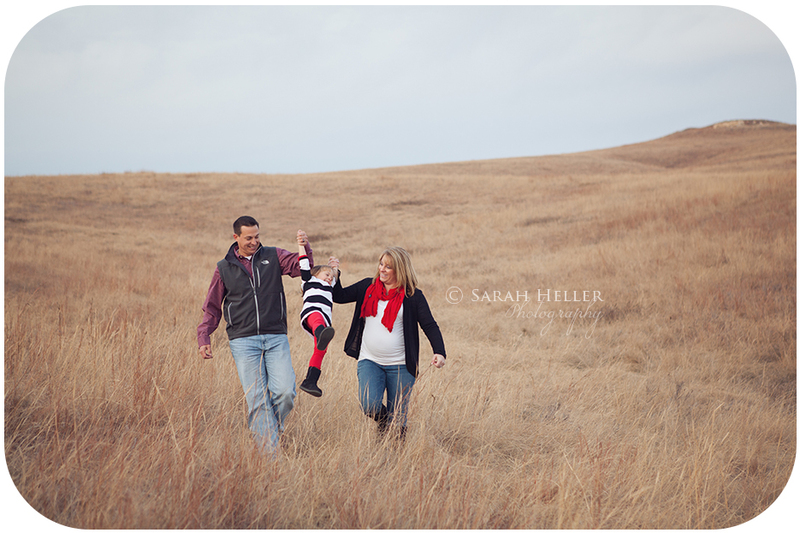 We ventured into my favorite pasture on the farm and I'm hoping to shoot up there some more this year! 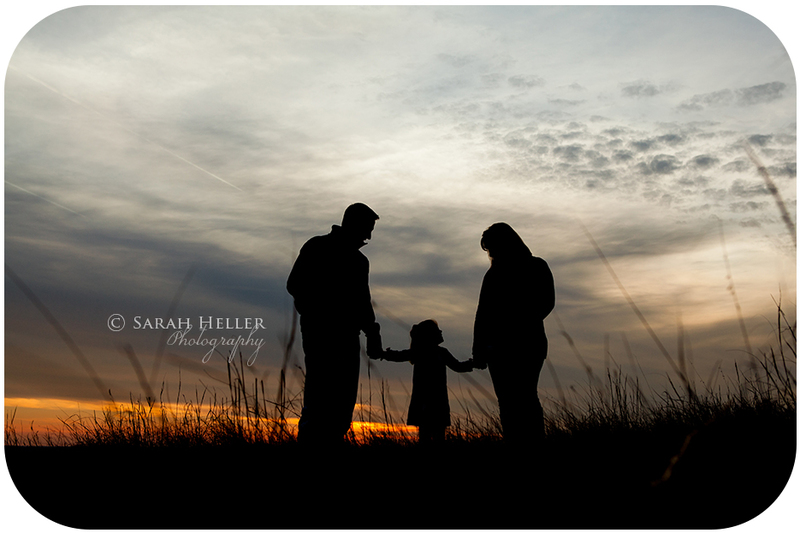 I hope you enjoy a few my favorites!